We are a local company offering a range of care services through our high quality care homes. Our goal is to provide excellence in all aspects of care for all our clients. We are constantly investing in our people, facilities and extending our range of care services to achieve that goal. 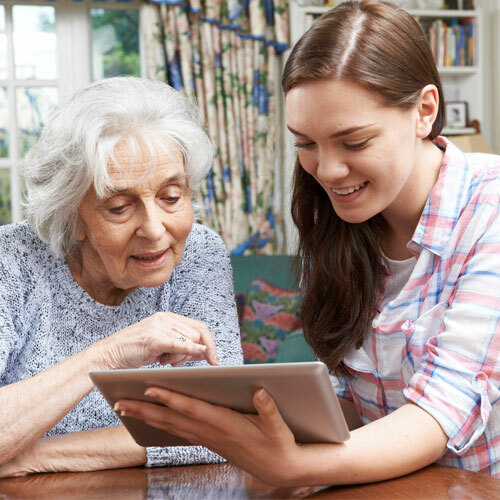 South Devon Care Services provides a range of care services for the elderly in the South Devon area. This well established business has locations in East Ogwell, Ipplepen, Kingskerswell and Totnes. In addition, services are provided into the local community in surrounding areas. The range of care services includes full residential care, supported and independent living, respite care, day care, meals on wheels and other care support services that may be required. 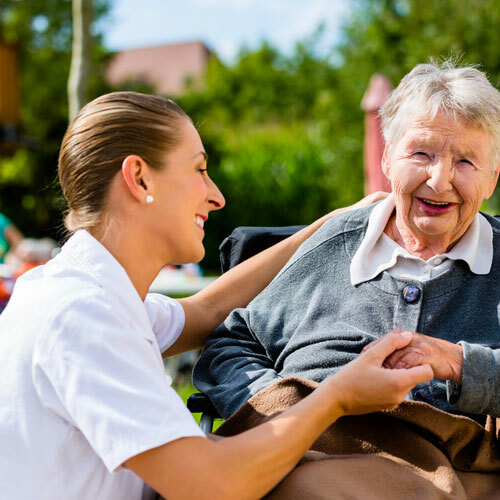 We are focused on achieving excellence in all aspects of the care services we provide and welcome all potential clients to visit our Homes and meet our team of friendly qualified professionals. We offer a full range of care services that includes full residential care, supported and independent living, respite care, day care, meals on wheels and other care support services that may be required. We are focused on achieving excellence in all aspects of the care services we provide and in order to deliver you with an individual service that meets your requirements we encourage all potential clients to visit our Homes and meet our team of friendly qualified professionals. Each of our Homes has their own unique characteristics and in order to gain a flavour of these why not join us for lunch! We are always keen in hearing from Care and Support Staff who are interested to train for Level 2 and 3 in care (if not already held) within our Company. We have a friendly and welcoming team, good pay plus enhanced training available. Real career opportunities available for willing, flexible and patient people to help make a positive impact on peoples lives with the accent on People Centred Care. If you are interested in working for our company please get in touch with us via the “Contact” section on this website.